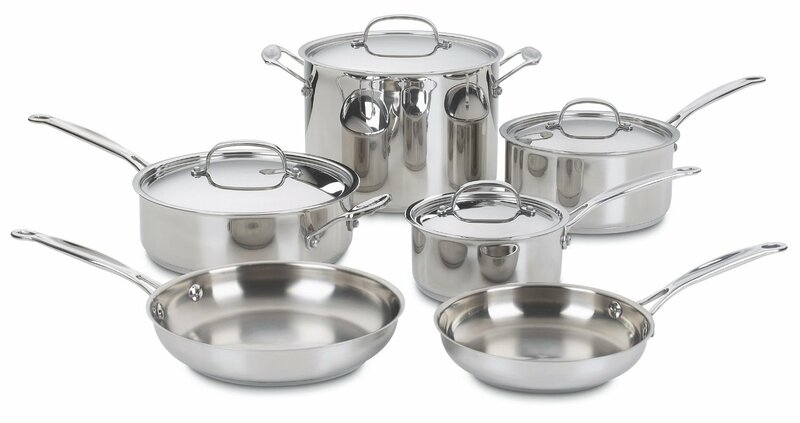 Is Stainless Steel Cookware Safe? New Research suggests that a diet rich in fish may decrease the future development of dementia. The results of an observational study involving 15,000 older adults 65 years and above show that those who ate fish regularly had less dementia.